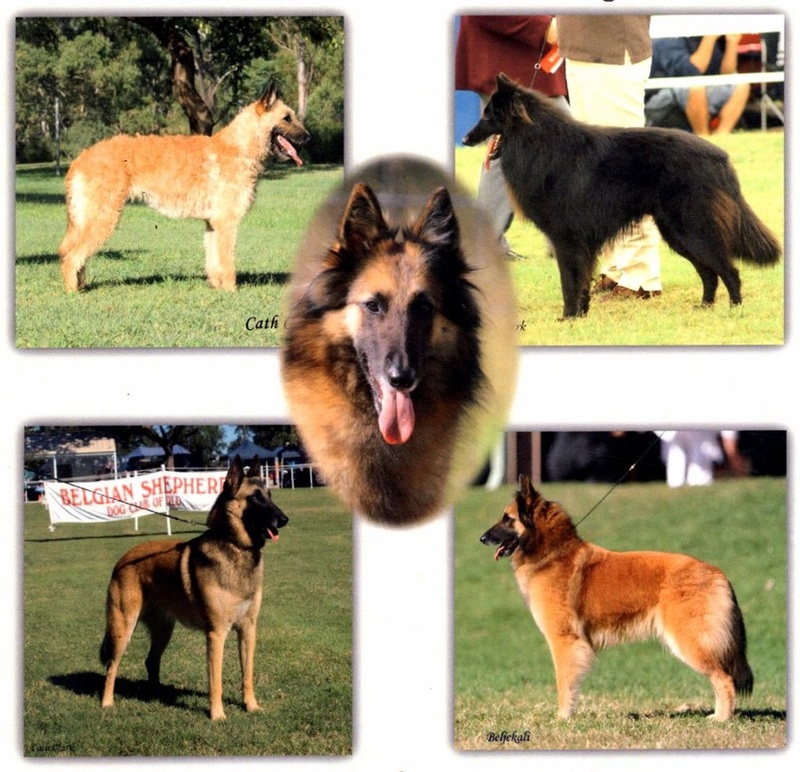 Welcome to the Belgian Shepherd Dog Club of QLD inc, a club dedicated to the betterment of the Belgian Shepherd Dog. We operate under the Australian National Kennel Council, and are Incorporated and have Not For Profit Status. Dogs Qld is the principal governing body for dogs in Qld, under the ANKC, and our club is affiliated with Dogs Qld and ANKC. ​We aim to promote responsible breeding from health tested dogs, uphold the breed standard, and maintain the working ability of this breed. Our member breeders are ANKC registered breeders of pedigree dogs. We welcome members from across Australia, and invite those who share a passion in this breed to join us to work together in our goals. We have members who are active in show, obedience, agility, herding, tracking and other disciplines, but many members are families with a companion Belgian. 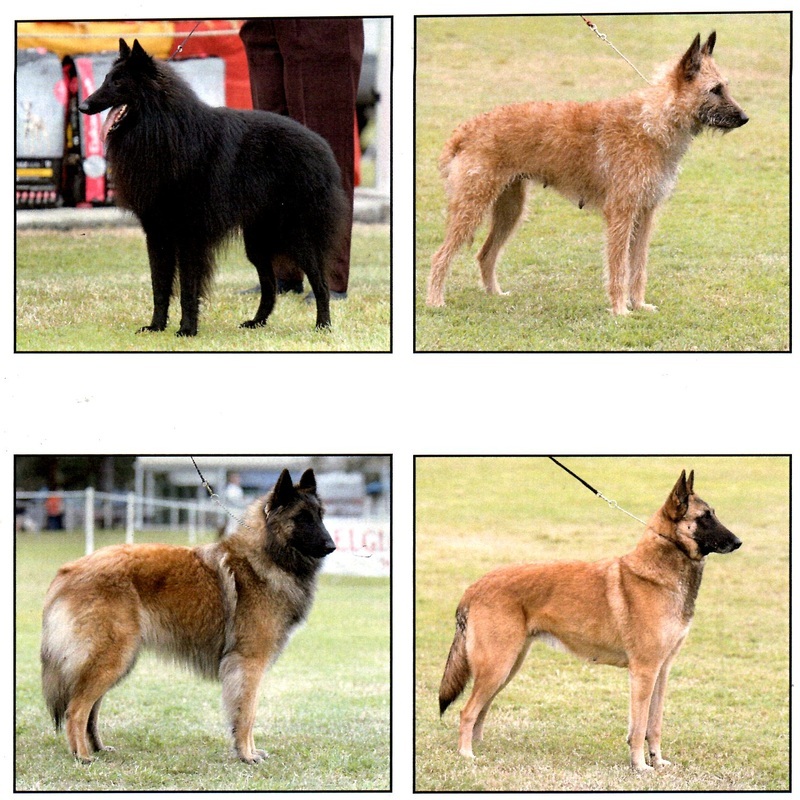 Our club maintains an open health register for Belgian Shepherds and lectures at the Dogs Qld yearly Breed lectures for upcoming conformation judges. We currently hold a Championship Show in June each year, and two Open Shows in March. We also hold fun days throughout the year. We also have many more plans for the future and if you are interested in becoming a part of our club, please do not hesitate to contact us. Any Websites linked in this register do not necessarily reflect the views held by the BSDCQ committee. They are provided as a guide only. Any medical/veterinary information linked to in this site, does not in any way replace veterinary advice. If you suspect your dog is unwell please seek veterinary assistance immediately. Some results have been sourced historically from NSW & VIC health registers in a reciprocal arrangement. Eye tests required for adverting purposes will only be recognised by ACES or similarly recognised Ophthalmic Specialist vets. ​The articles contained in this website do not necessarily reflect the views held by the BSDCQ inc committee. The editor reserves the right to refuse, amend, withdraw or otherwise deal with all content. Whilst every effort is made to ensure content is reproduced correctly, the BSDCQ accepts no responsibility for any errors or omissions. All letters must be signed. Any articles referring to health test results or implicating genetic faults must be substantiated with written evidence.